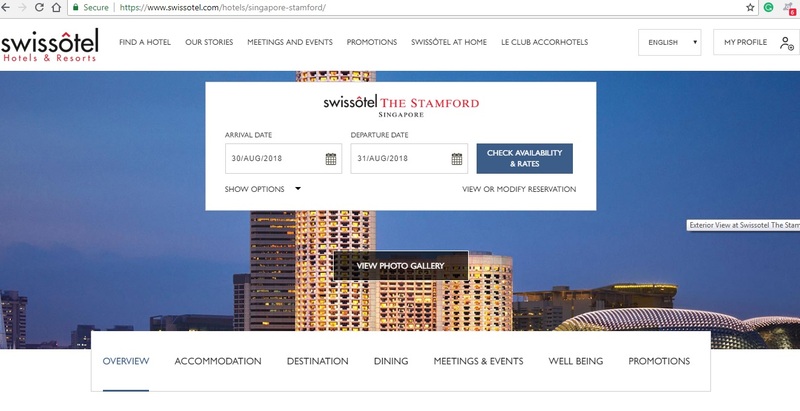 Swissôtel Hotels & Resorts guarantees that every hotel reservation booked through swissotel.com has the best rate that is publicly available on the Internet. Swissotel Hotels and Resorts, or simply known as Swissotel, is a part of AccorHotels Group. This award-winning and exclusive group of deluxe hotels is apt for both business and leisure travellers. It combines the warm and renowned Swiss hospitality with luxuriously fresh, contemporary designs. Each hotel exudes charm and is known for efficient and extraordinary personalised service. Located in popular destinations and city centres, they provide easy access to business, shopping centres as well as local attractions. With Swiss heritage and hospitality, Swissotel Hotels have gained mastery over punctuality, reliability, attention to detail, safety and organisational competence - ensuring that each guest enjoys superior comfort. Swissotel now owns over 30 well-designed properties around the world including the two new resorts in Sochi, Russia, where the 2014 Winter Olympics took place. Upholding Swiss sustainability standards, Swissotel Hotels’ mission is to treat guests, team members, and the environment with equal respect. Starting with just a few hotels in 1980, this venture has blossomed into a distinguished and internationally renowned hotel chain. Nestlé groups and Swissair, with its headquarters in Zurich, founded the Swissotel Hotel brand as a joint venture in 1981. It is now spread across five continents with deluxe hotels in 17 countries. Swissotel Hotels were initially operated in Zurich, New York City, Geneva and Berne. In 1996, the head office of the hotel group moved from Zurich to New York as it became a fully owned subsidiary of the Swissair group. Later, in 2001 Swissotel became a part of Raffles Hotel in Singapore and in July 2005, Colony Capital acquired Raffles International Limited, acquiring ownership of both Swissotel and Raffles brands. In May 2006, Colony Capital with Kingdom Hotels International acquired Fairmont Hotels & Resorts. With 120 hotels in 23 countries under three brands – Raffles, Swissotel and Fairmont, it transformed into a global hotel leader headquartered in Toronto called Fairmont Raffles Hotels International. After this, Swissotel Hotels’ head office moved back to Zurich. However, in December 2015, Accor purchased Raffles, Fairmont and Swissotel Hotels. Accommodations – Swissotel offers world-class services and has made a presence around the globe across 17 countries with over 40 properties in operation or under development. It has various kinds of services to match your taste and make you comfortable. Swissotel has excellent and stylish hotels across 17 countries. This includes Swissotel Lima, Swissotel Sydney and Swissotel Osaka. On the homepage there is a drop down, where you can select the county of your choice and book your stay. Swissotel Singapore has two extraordinary hotels with premium services called Swissotel Merchant Court and Swissotel the Stamford providing excellent accommodation with harbour views and view of the city’s skyline. Services such as Swissotel buffet and massage and spa are a part of some accommodation options. Spa Services – The best of brands such as Purovel Spa & Sport and Willow Stream Spa which are known for their excellent services, Swissotel has all that it takes for a rejuvenating stay. Swimming pools, outdoor pools and Jacuzzi with steam and heater; fitness centres, tennis courts and indoor sports and jogging tracks are some of the facilities here. You can find some of the best spa services in Swissotel Nankai Osaka in Japan. Experience – A range of activities that make up for a memorable holiday or well-defined spaces for business meetings are available in the luxurious hotels. Some leisure activities include golf services, wine tours and helipad tours. Hassle-free business events, food and beverages and vitality services can be booked at the Swissotel hotels of your choice. Restaurants –There are some world-famous hotels under this brand. A few of the popular ones are listed in the table below. For example, Swissotel Merchant Court buffet and the flavours of Kopi Tiam Swissotel in Swissotel the Stamford, Singapore are two famous Swissotel Singapore Restaurants which are a must-try. You can filter your search as per date of dining, number of guests, time of the day, type of meal and cuisines. Equinox Swissotel is a chain of famous eateries in Swissotel the Stamford of Singapore. Try the services of Swissotel Singapore buffet providing sumptuous Asian and European cuisine and book them immediately for an amazing culinary experience. Offering unmatched hospitality, a unique blend of the heritage of the locality and its own Swiss excellence, the services and products by Swissotel Hotels varies as per the locality. Here are a few categories and sub-categories of services offered by Swissotel Hotels. How to Make Reservations at Swissotel Hotels? The services or products of Swissotel can be easily booked at the official website with easy-to-navigate features. 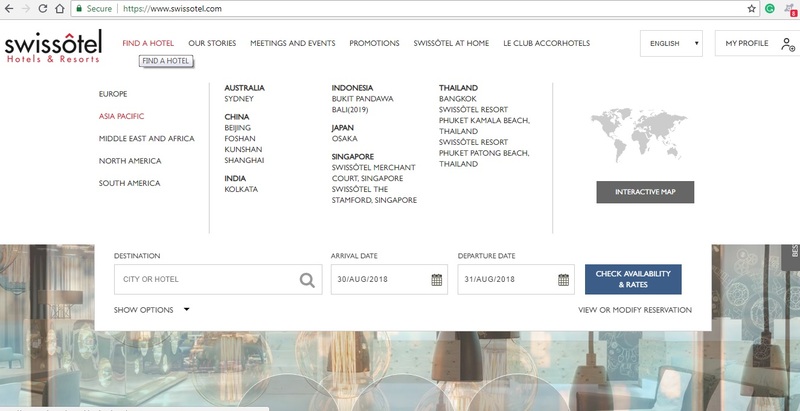 For booking a room in the country of your travel, go to the homepage that displays Swissotel Hotels around the world. Browse for a home of your choice. You can filter your search based on dates, number of guests, home type, and so on. Click on the continent of your travel, the country and on the name of the hotel of your choice. This directs you to the hotel of your choice with all the specific details such as accommodation type and amenities offered here. Check the details about the hotel of your choice and view the room types. Make sure a room of your choice is available on the required dates by filling in the details. After filling the dates, click on the right button, ‘Check Availability and rates’. After selecting the types of services and rooms required, click on the ‘Continue’ button at the bottom of the page. Next, you must fill in your contact details and credit card details. Enter all the details mentioned here to continue to the payments page. Once the contact information is entered, Click the ‘Agree and continue’ button and then click on the ‘Submit Details’ button at the end of the page. On the ‘Confirm and pay’ screen, select the payment options and enter your payment details. 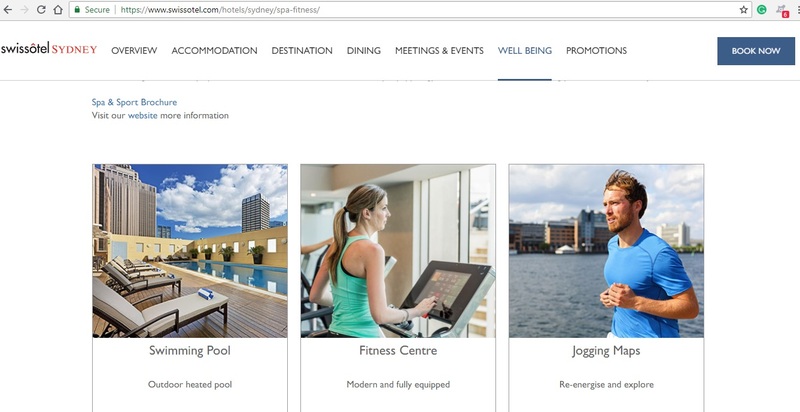 You can get discounts by entering Swissotel Hotels coupon code, Swissotel Hotels promo code, Swissotel Hotels discount code or any other discount codes, if applicable. Apply the coupon code on the given box and get your discounted rates during the time of reservation. The procedure to book experiences, booking events for businesses, a table at restaurants or buying Swissotel products for home is like that of booking rooms. Payment methods for Swissotel Hotels reservations vary from country to country. You can view the acceptable payment method based on your selection of country during the booking process. Customers can view the rates in the currency of their choice and make payments in their desired currency if listed in the drop-down menu available on the website. Customers can pay for their order via major cards of international banks or book their services through internet banking. Swissotel discounts and deals are available to its customers from time to time. Swissotel Hotels promo codes are available and can be found during Swissotel promotions or through various other websites for saving more money. At present, the customers can earn 3% cashback on Swissotel Hotel products if they shop with the merchant via a registered account at ShopBack. How to Redeem Coupons and Vouchers at Swissotel Hotels? 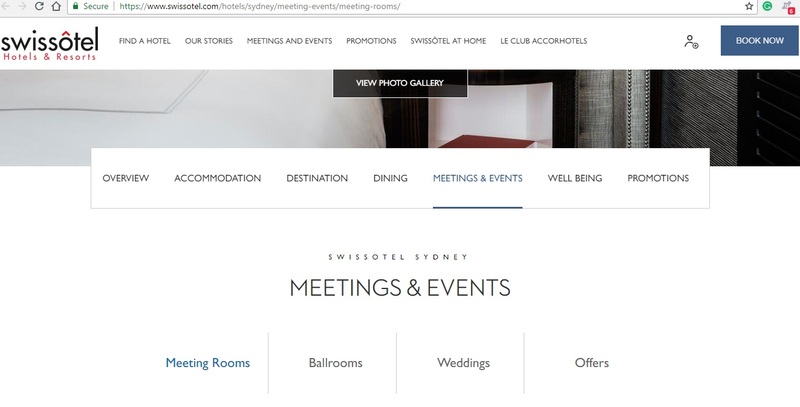 Swissotel Hotels promo codes and Swissotel Hotels discount codes are a great way to save a few bucks while booking your services. First time users can avail some discounts available for first timers. 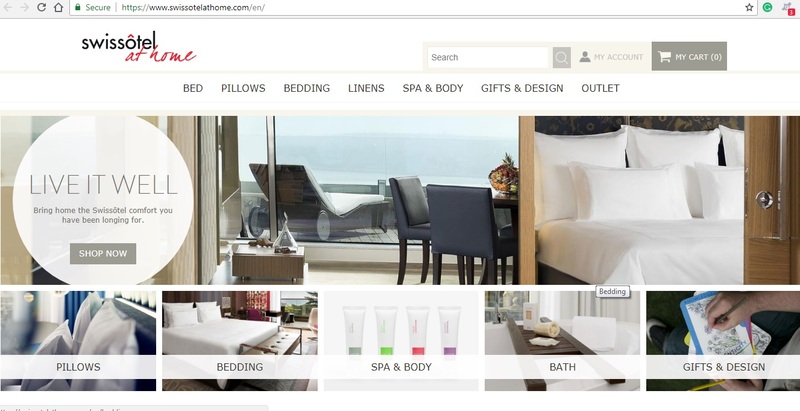 Several websites such as Shopback offer Swissotel Hotels discount codes and coupons that can be redeemed to earn cashbacks and discounts during the reservation process. Step 1: Select a home, experience, product or restaurant that you wish to book. Step 2: Read the details and proceed to the Checkout page. Step 3: It will direct you to the ‘Confirm and pay’ screen where you need to select the appropriate payment method and other information in the fields provided. You will see a box where you can enter your promo code or any other applicable code. Enter the details and proceed further. Step 4: Click the ‘Confirm and pay’ button to proceed with the reservation process and avail the discount. 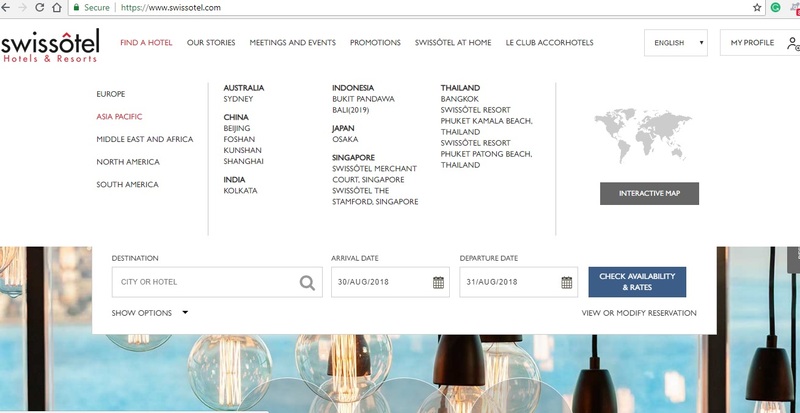 Step 1: Visit the ShopBack website and select Swissotel Hotels the list of brands on the homepage or use the search box to find the link to Swissotel Hotel page. Step 2: Go through the terms and conditions and other information such as the cashback details and tips to ensure cashback. Step 3: Click on "Activate Cashback" button on the top left corner of the page as shown in the screenshot below. Step 4: Check out the ‘Swissotel Hotel Coupons + Vouchers’ section to find out more Swissotel deals and discounts on the ShopBack website. Step 5: When you click on the ‘Activate Cashback’ or ‘Get Deal’ button, you will be directed to the website of Swissotel Hotels. Select the rooms or services of your choice and avail the cashback and other deals. Customers need to state that any service that is ordered, is for their personal use..Customers must warrant that all personal information provided on the website is true. As consumers, customers have specific rights, which would be called into question in the event of the services reserved being used for their professional, commercial, business or agricultural activities. Customers must be of 18 years of age and must confirm that they have full legal capacity to commit to these terms and conditions. Customers must agree to the ACCOR S.A. terms and conditions of sale and go through them thoroughly. Customers are responsible for all charges arising during online payments such as dues, taxes and other fees as a part of their reservation. In cases of natural calamity, Swissotel can breach its obligations as mentioned in its policy. For detailed terms and conditions, visit the official website as well as the page of the specific hotel that you book services from. For any inquiry or help, customers can contact Swissotel Hotels by sending queries on their Contact Us page or email them. Customers can also call on their toll-free number available 24h/7 for reservations (Only for AccorHotels hotels) at 1 800 637 9477.